My name is Natalie and I am based in Jefferson County, Mo. 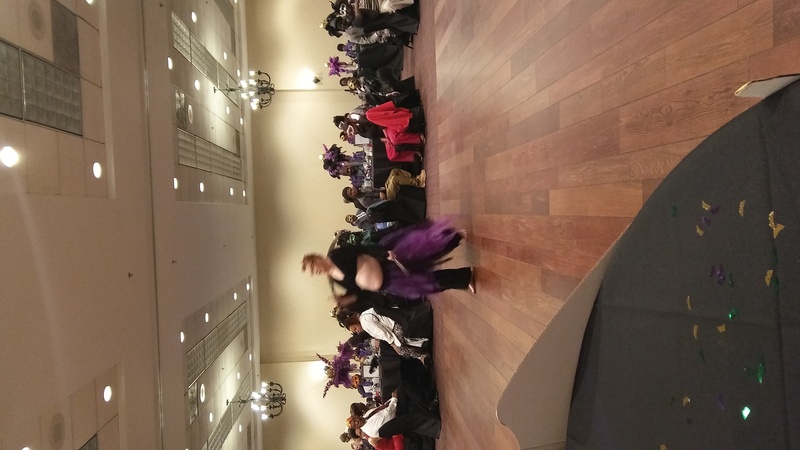 I perform Belly Dancing in several different styles and will match a style that works best for the venue and theme, though I specialize in tribal. I look forward to working with you to make your big day special. Thank you so much for sharing your amazing talent with us! We truly enjoyed the show it was very inventive and fun. You guys Rock!!! Thank you so much for the review. We are all thrilled you and your guests enjoyed the performances. A fun time was had by all I think. Natalie did a great job of teaching. She got and held everyones interest from the get go. the enthusiasm lasted for the whole class. 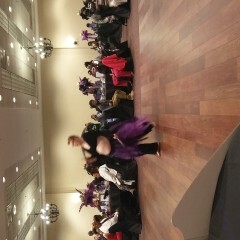 I have performed and/or taught belly dancing for over 40 years and it is not always easy to do that. Good Luck with your belly dancing career Natalie. Thank you gayle I appreciate that. I hope to see you in another class is the future. Natalie''s teaching style is great. She is very passionate about her trade and it shows in her teaching. We went srep by step and Natalie was patient and worked with us with each move. 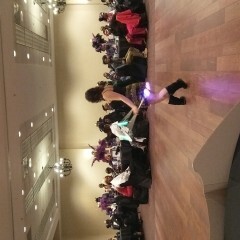 By the end of the class we were all belly dancers! We used muscles that we forgot were there and had so much fun! You definitely won't regret taking her class (es). I never imagined I ever try this and here I am, wanting more!! Thank you Mary and I look forward to seeing you in class again! I've never belly danced before so wasn't sure what to expect but I absolutely loved this class! Natalie is so much fun! Catch a class with her, you will be so happy you did! Thank you Sommer, I am happy to hear that you enjoyed yourself and I hope to see you in future classes. Gypsy Moon sets out to create a unique experience for that special occassion that will leave your guest in awe and wanting more. From a more personal setting such as a party at your home to birthdays, weddings, anniversaries, festivals and so much more. 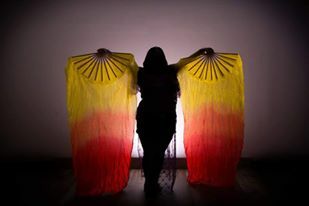 Daughters of the Gypsy Moon, Dance professionally all while captivating the elegance and beautiful art of belly dance. Gypsy Moon performs both group performances and solo performances. 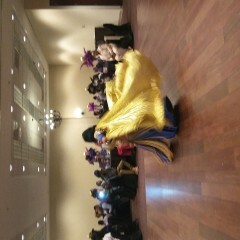 Performances are appropriate for all ages and customized to your event, include sword, veils, Isis wings, etc. audience participation is encouraged. 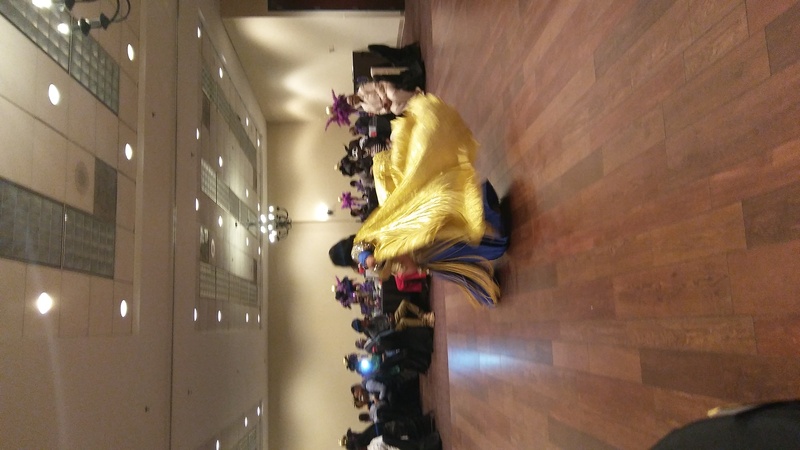 offering styles from traditional belly dance to tribal, to more modern, fusion styles and any other style that fits the venue and setting. Add that wow factor and leave your guests in awe and wanting more. My name is Natalie Kreider; I am the founder and Instructor of Daughters of the Gypsy Moon. I first got involved with belly dancing when I was a little girl. My grandmother would take classes for health and I would attend for punch and cookies. 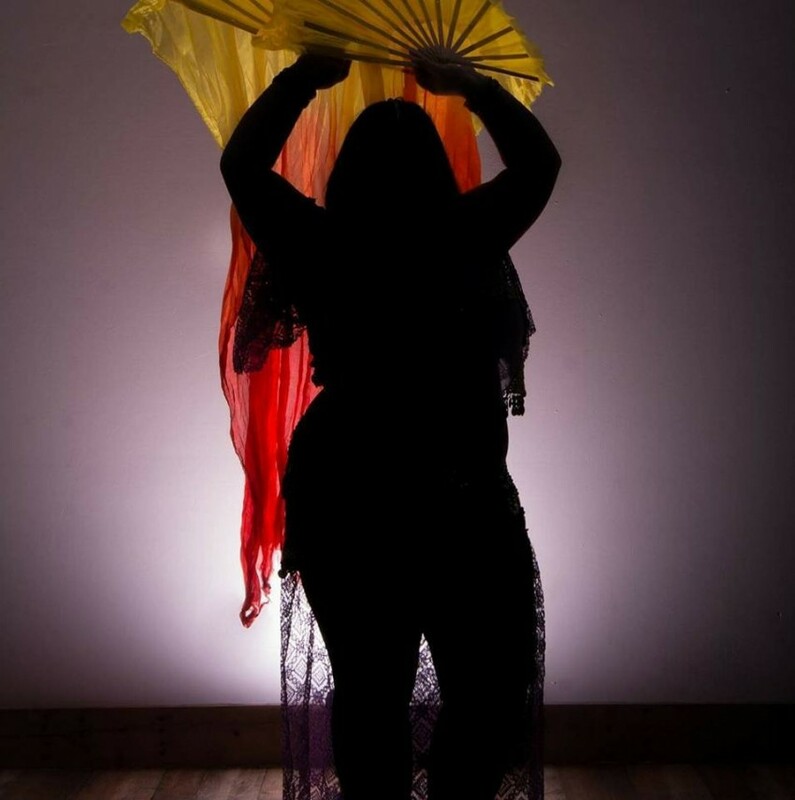 Growing up over the years I had always loved to dance but it wasnt until I turned 11 years old that I really picked up the art form of Belly Dance. I attended a annual St. Louis event known as Pagan Picnic and saw belly dancers again for the first time in years. 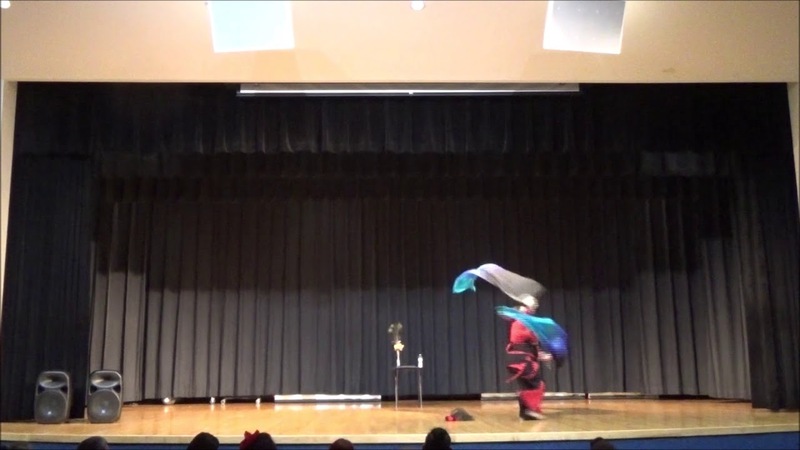 After a free class and many years of watching videos and self teaching I decided to start performing. When I loved to Springfield, MO I joined a troupe known as Ragdoll Brigade and got my start there. A year later when I moved back home to St. Louis I decided that even though dancing as a solo was a lot of fun I couldnt help but miss having a group to share it with. So as of Febuary 2015 I started what is now known as Daughters of the Gypsy Moon. Though we continue to grow as a group we have grown into something even better. A family, and not just any family a sisterhood of dancers and I hope that others will find the passion that we have through belly dance and join us on this path. Stage or open area required. P.A. Sound System loud enough we can hear it. Clean floor to dance on as we are usually barefoot. Please not that during the months of June-October tends to be our busiest time of year. If you are wanting to hire of an event during this time the sooner it's booked the better otherwise we may be booked beforehand. Music will vary upon the event. Pagan Picnic in St.louis, MO, Hips Noir in Springfield, MO. 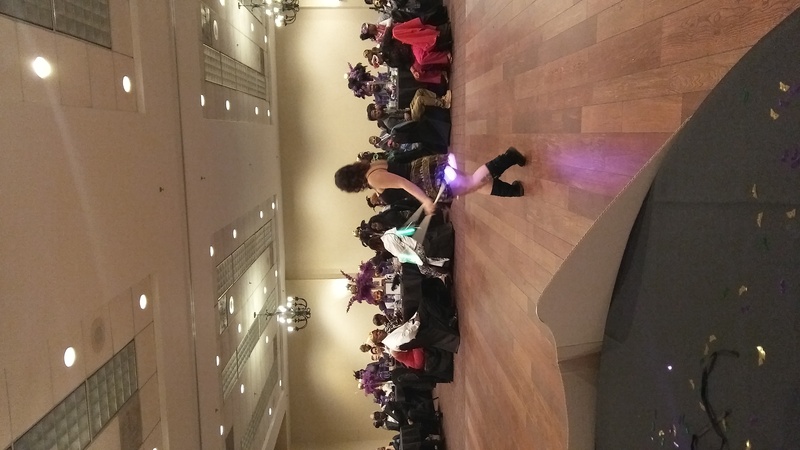 and other local belly dance showcases have really influenced us to get out and be more involved with the community and help share our passion with others .